We are delighted that in the last 6 months we’ve been able to distribute 376 kits, out of the 400 received during this period. 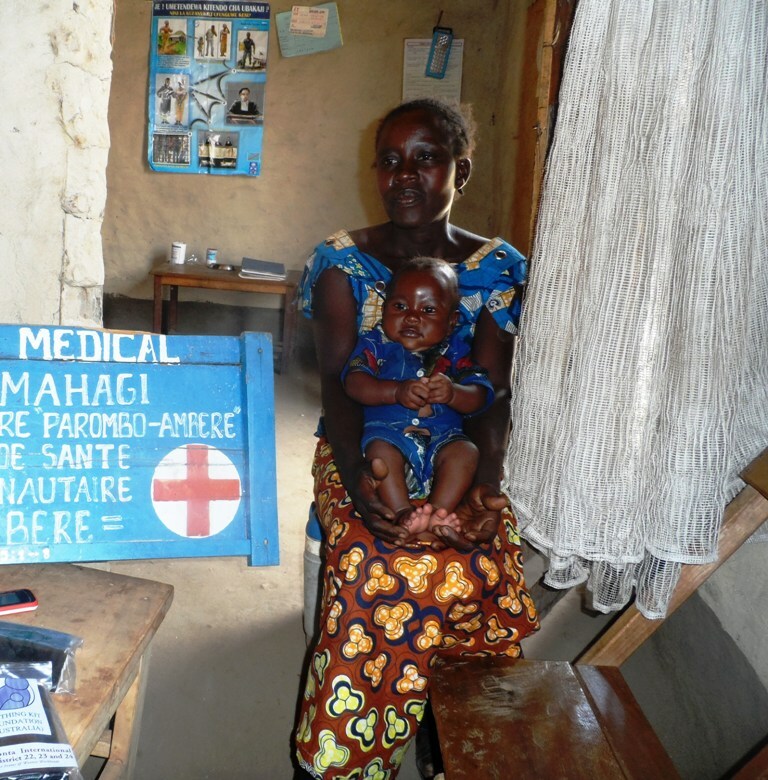 Already our partner clinics are noting less infections due to the improved sanitisation of the births! It’s great for our hard-working people on the ground to see evidence that their efforts are making an impact. We look forward to distributing an even greater number of birthing kits in the future as well as seeing traditional birth attendants receive continued education in maternal health. We would like to thank the Birthing Kits Foundation of Australia for working with us to reduce the unacceptable rate of infant and maternal mortality in the DRC. 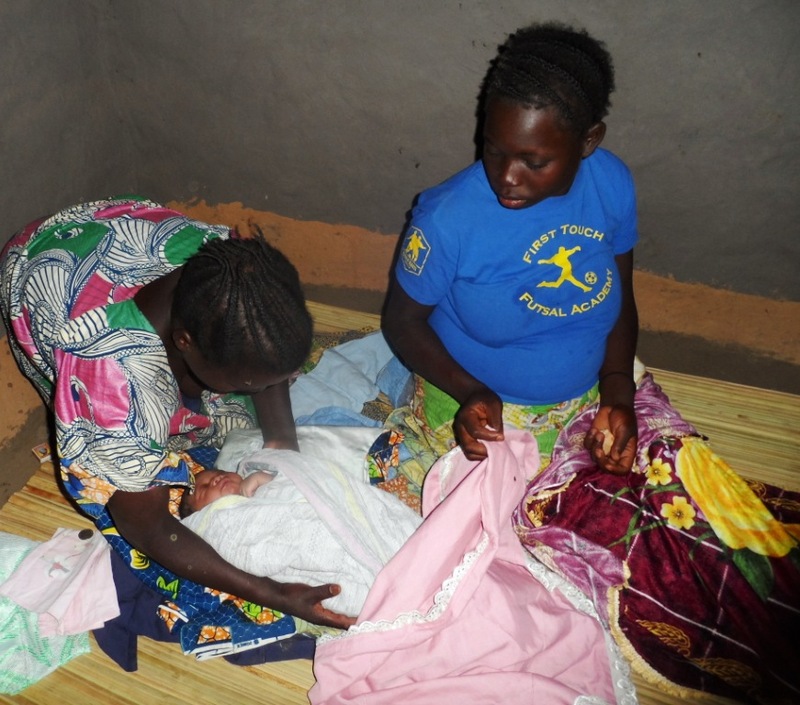 A mother aided through the birthing kit program. 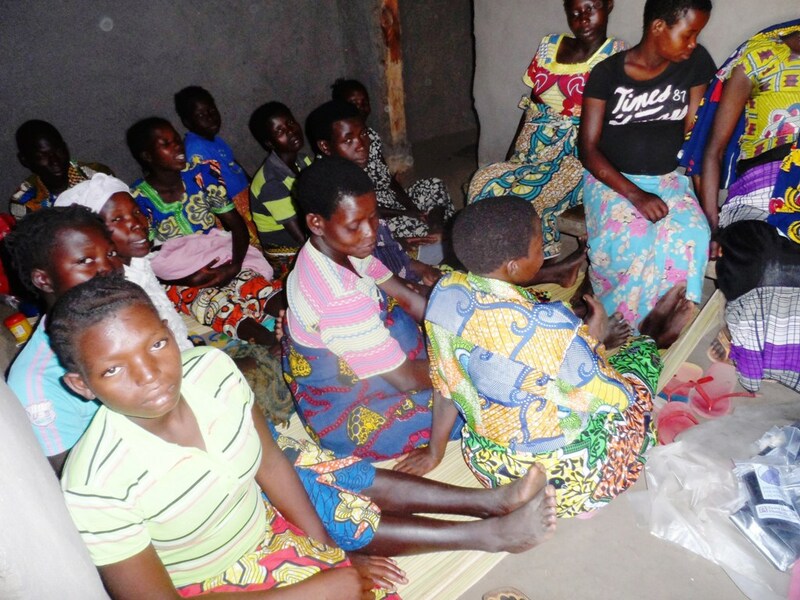 “It was like an Angel come with a pack to support me, when I was told about the kits that are at my disposal for use by the nurse,” she shared.